Steel Pulse stands for messages of love, justice and positivity that have remained the same and relevant since they began in 1975. Co-founders David "Dread" Hinds & Selwyn "Bumbo" Brown bring the energy and messages of peace, hope and True Democracy. 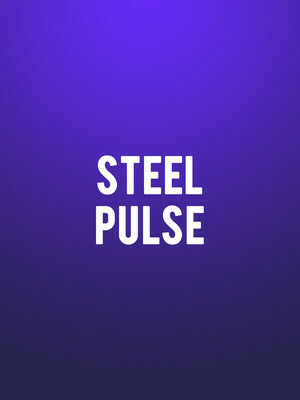 Ever since the 1978 release of their politically-charged, landmark debut album Handsworth Revolution, iconic British roots reggae outfit Steel Pulse have shaped the music landscape with a pioneering and innovative spirit. Fusing the well traversed upbeats of reggae with elements of jazz, latin music, dance and R&B, the went on to become the first non-Jamaican band to win a Grammy Award for Best Reggae Album. Ten albums later and much history-making later, the celebrated collective re-entered the global fray and tumultuous waters of present day politics with the release of their twelfth studio album Mass Manipulation in 2019. Reflecting four decades of commitment to bettering mankind through music, the album engages in taboo and controversial subject matter ranging from racism to global human rights, championing hope and optimism in the face of human kind's current struggles. Sound good to you? 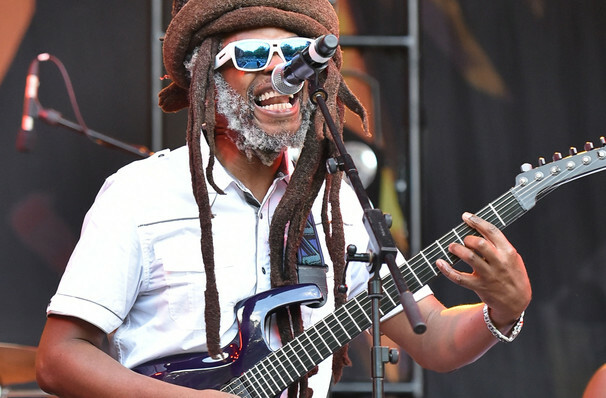 Share this page on social media and let your friends know about Steel Pulse at Rialto Theater.